You have have a couple of weeks where everything goes wrong? Just when you think you're luck is about to turn back around, nope, sucker! The funny thing is that I cannot even really get upset at it all. I think that I've reached delirium or something because the other day I when I walked outside and had a tire flat as a pancake and another almost there, I just began to laugh. 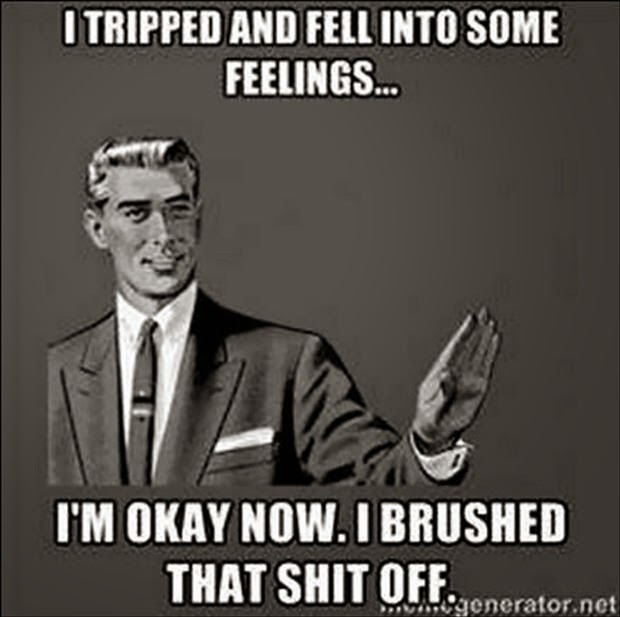 Now, I'm not saying that I never get upset, mad, angry, or any of the array of feelings. I'm just saying that lately, I can't even get overly worked up about it. If I do, fifteen minutes later it's done. 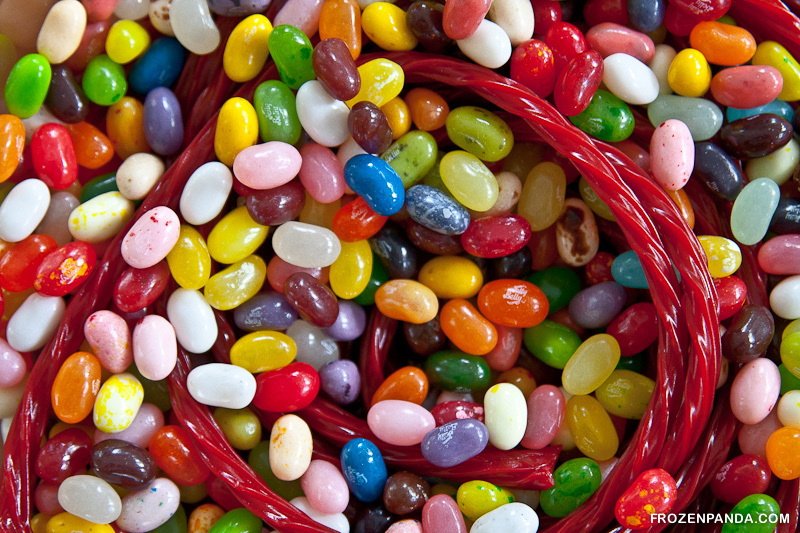 So what does this have to do with jelly beans? I have no clue except they make me happy, and this year, I have not bought any yet. Today, I think I must remedy that. 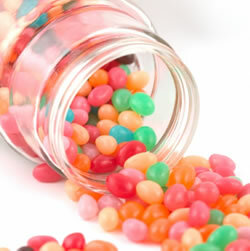 Too, the next book has jelly beans as a main focus... in many ways. After spending the morning with my boyfriend, Gym, I will be making the trek into the next town to go to the store and purchase my little confectionery joys.